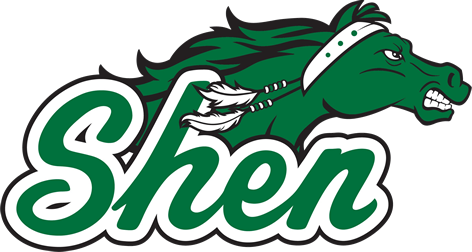 Our Shenendehowa Lady Plainsmen were knotted up at halftime in a defensive effort with Shaker this evening 4-4 in the first round of the New York State Section 2 Sectional playoffs. The Shaker Blue Bison came out strong early with 4 unanswered goals to start the 2nd half. With 14:00 left in the second period and down 8-4, Sarah Osborn was injured in the Shen offensive zone and had to leave for the duration of the game. 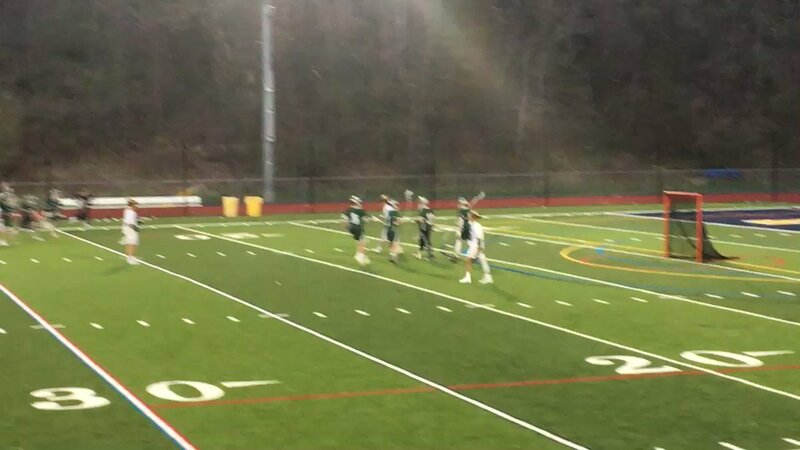 That event appeared to spark the Lady Plainsmen and may have been the turning point in the game as Shenendehowa went on to tie the game at 9-9 over the next 4 minutes of play behind some incredible turnovers caused by the Shen defensive unit. 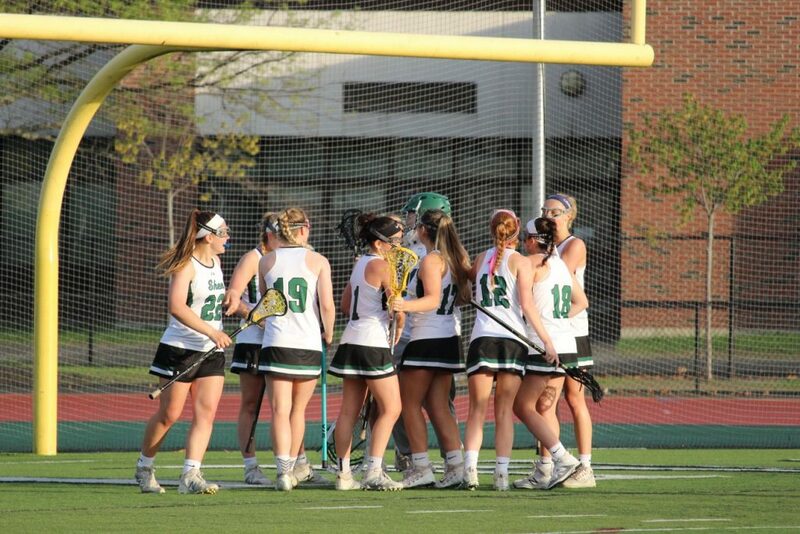 Shenendehowa finally took the lead for good on a penalty shot by Olivia Howard to go ahead 10-9 with roughly 9:00 minutes to play and went on to win over a hard-fought win over a gritty Shaker team 18-10. 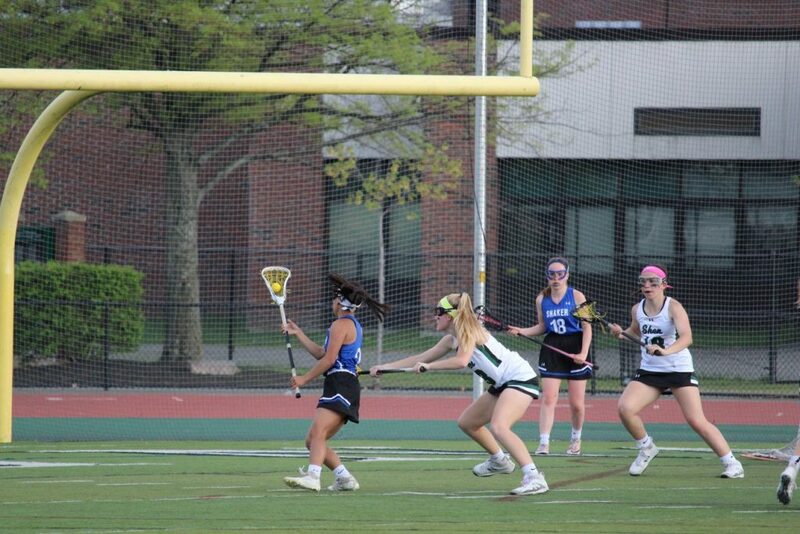 Shen was led by Senior Jenna Graf who scored 5 goals. 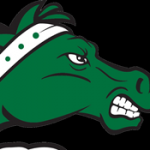 Shen will take on #1 Seed – Saratoga on Monday at Saratoga. 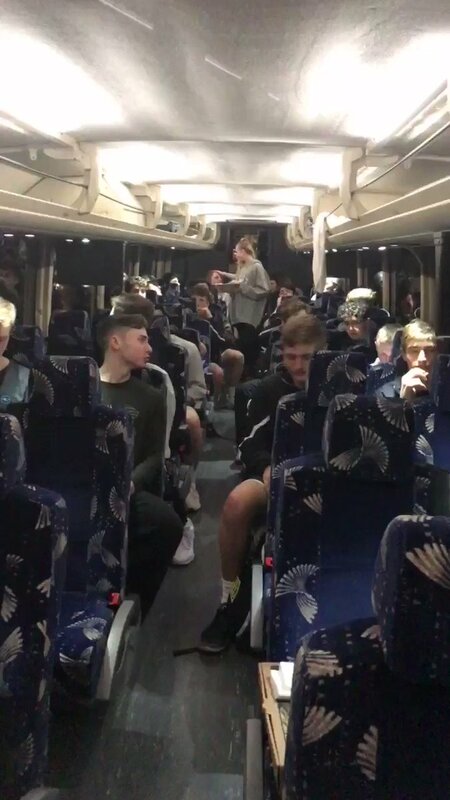 Right now the game is scheduled to start at 4:15.